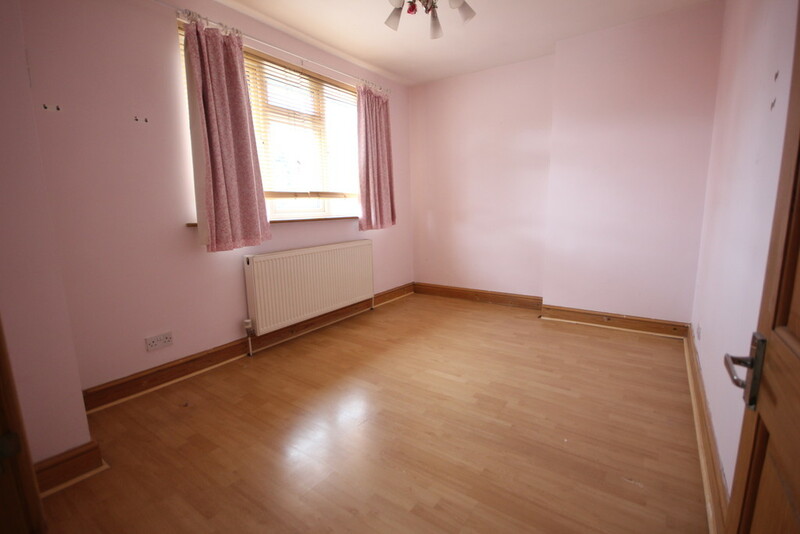 Maxwell Estates are delighted to present to the market this 3 bedroom end terrace house within a few minutes walk to Burnt Oak Tube station. 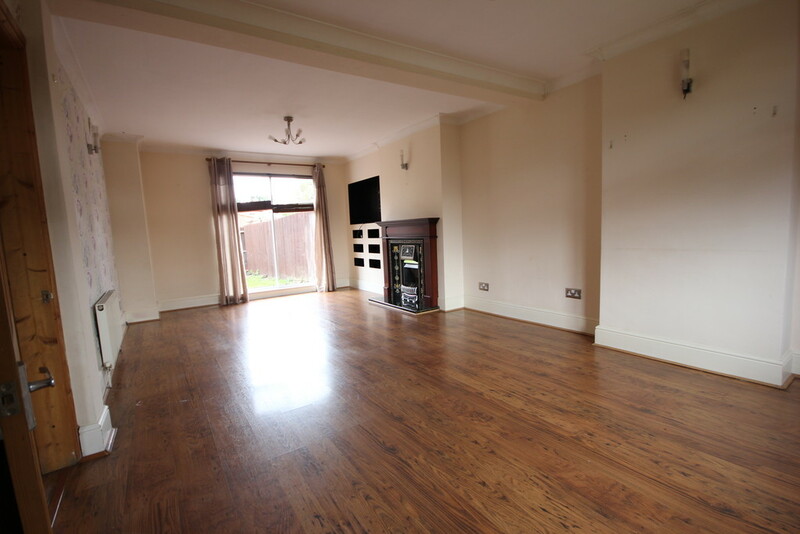 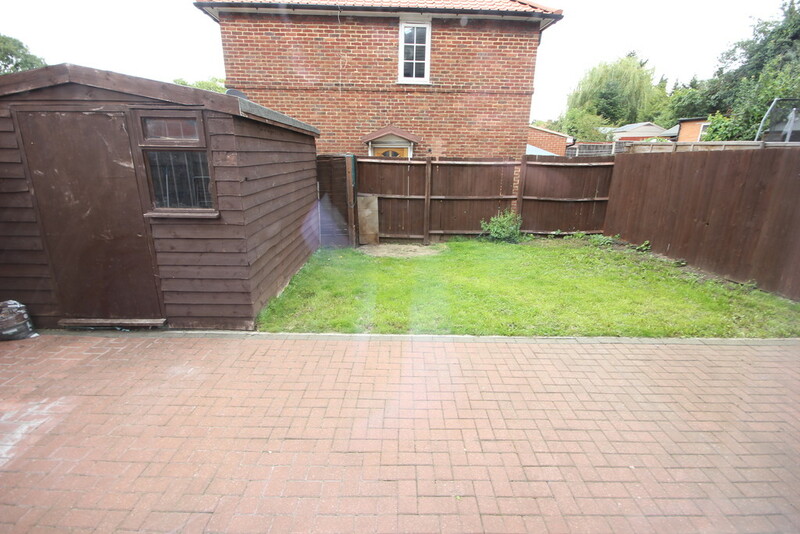 The property consists of 3 bedrooms, good sized reception, kitchen, garden and driveway for 2 cars. 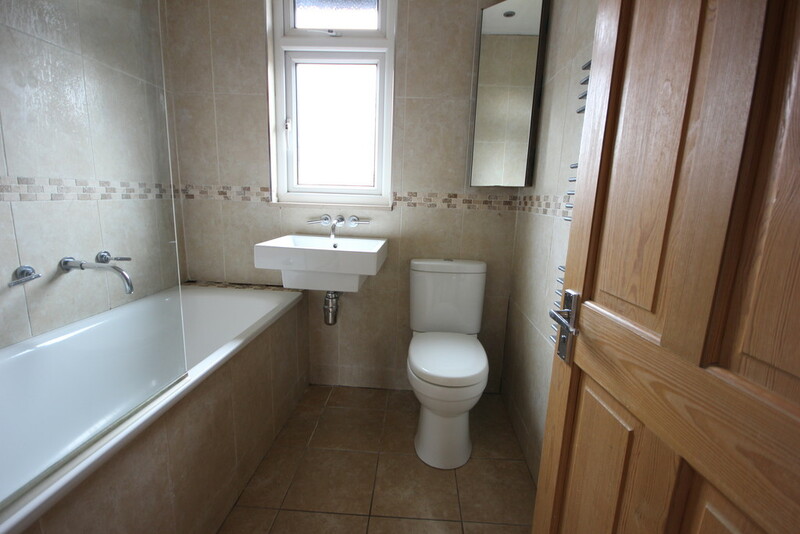 Located close to public transport and all essential amenities. 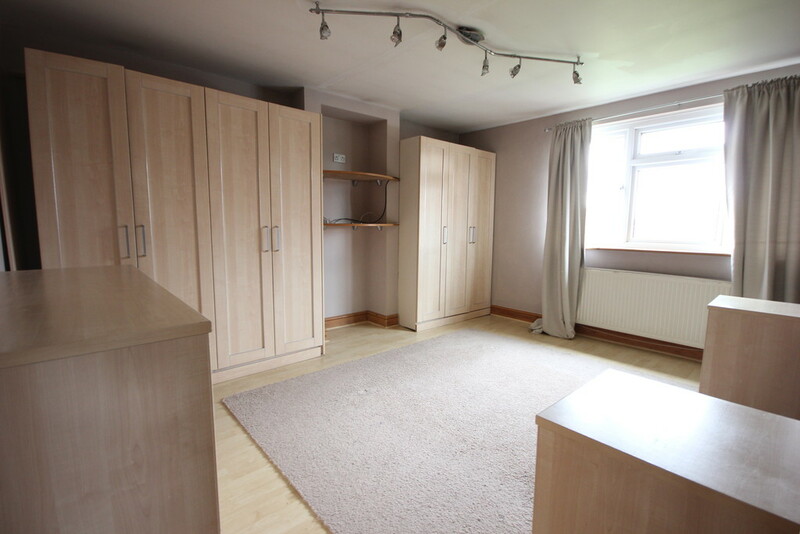 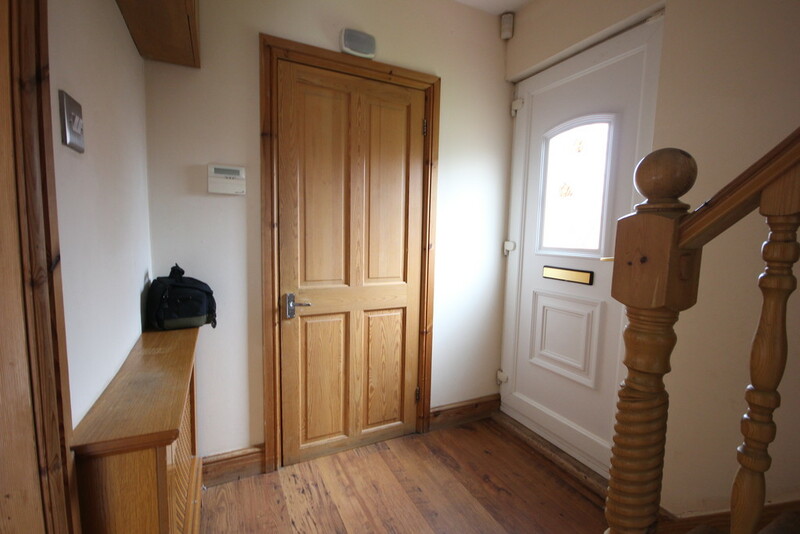 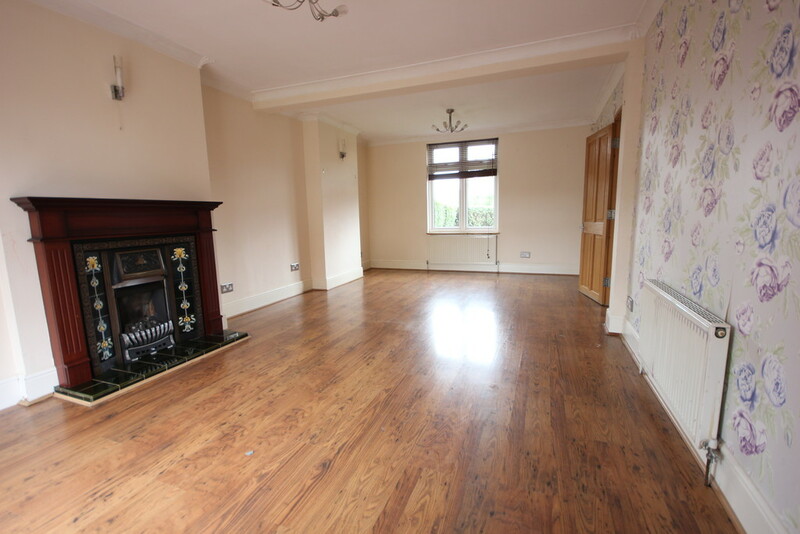 Property also benefits from double glazing, gas central heating and wood flooring. 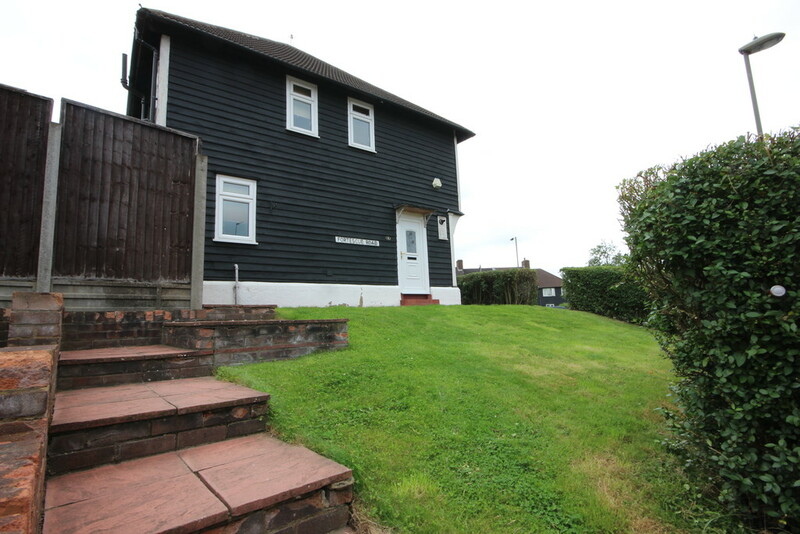 Perfect as a family home or for investors looking for a good return.